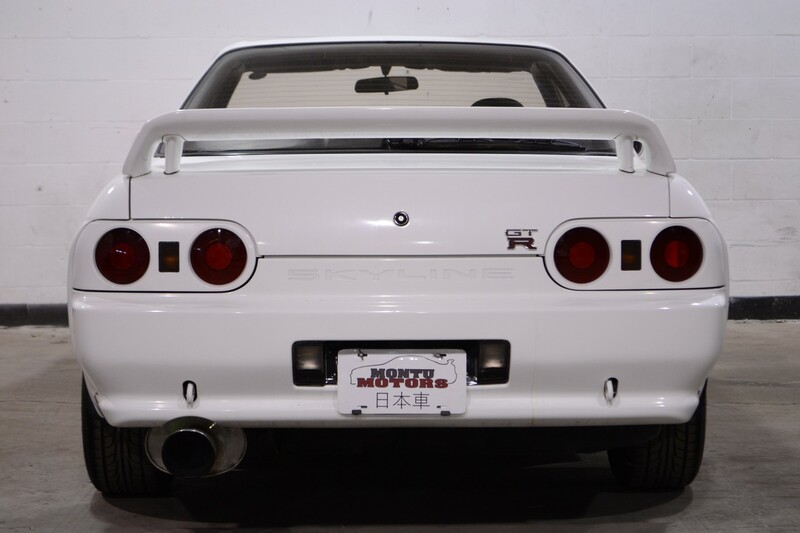 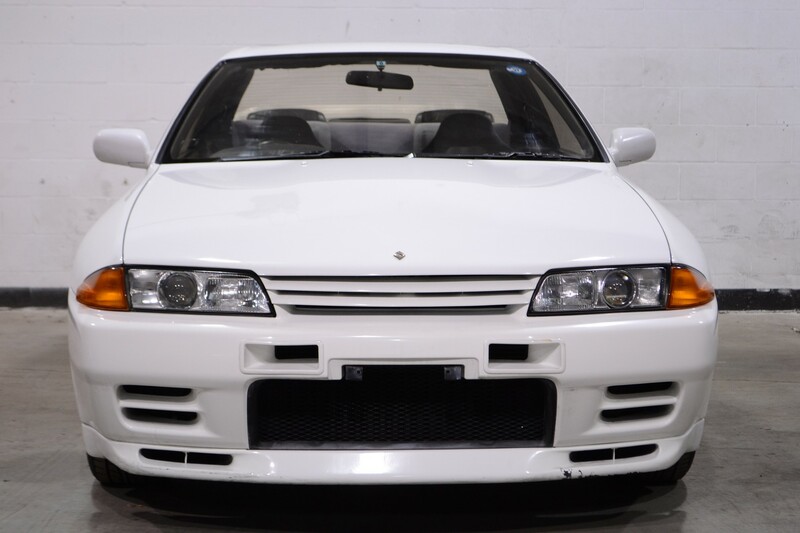 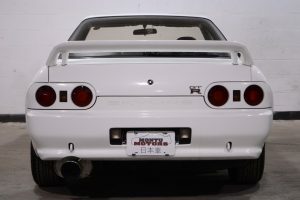 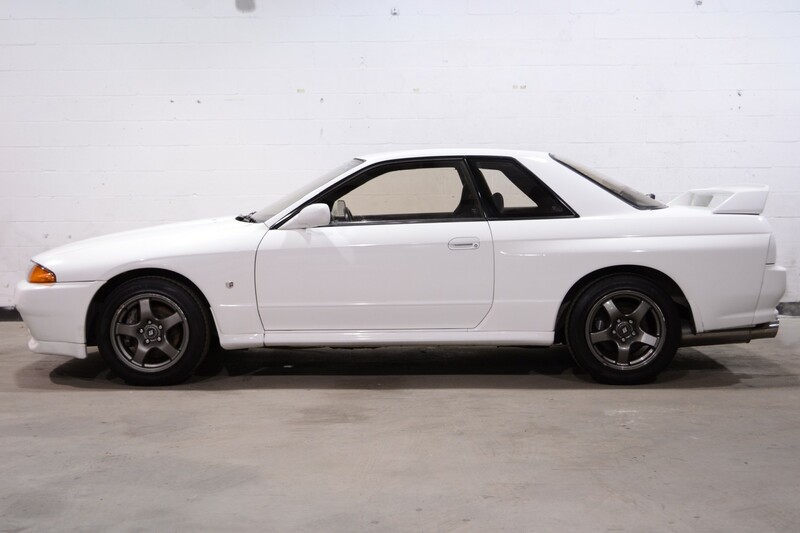 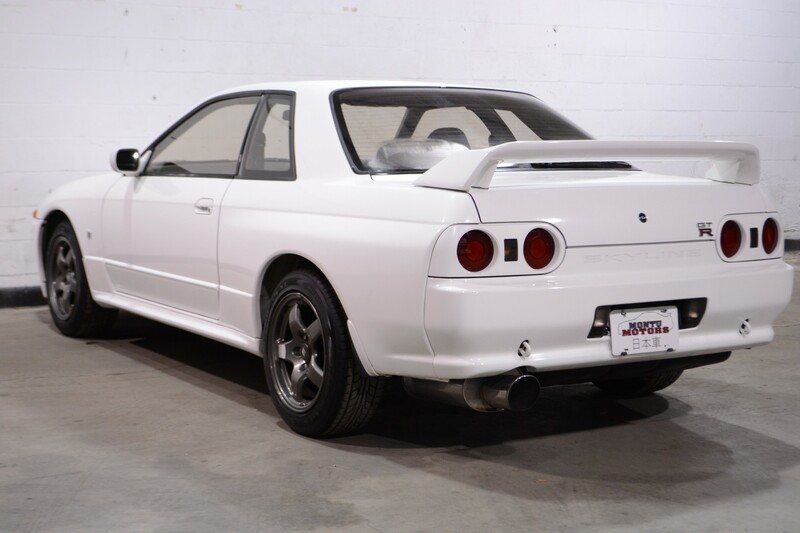 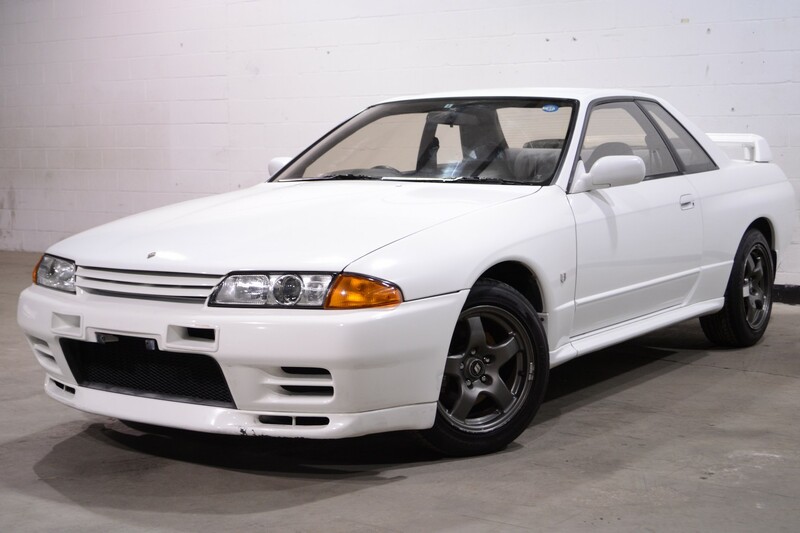 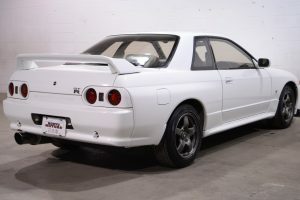 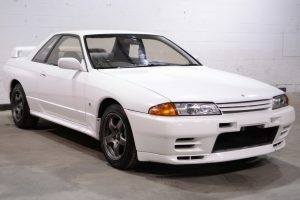 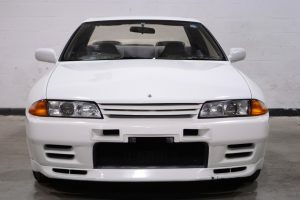 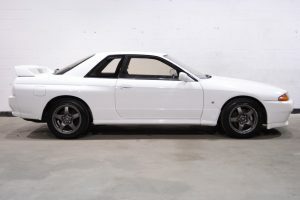 Here we have a great 1992 Nissan Skyline GTR that’s ready for a new home! 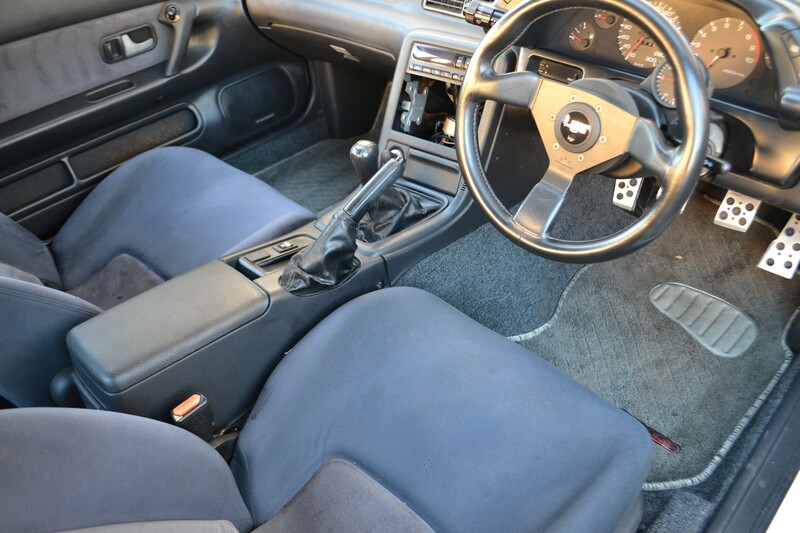 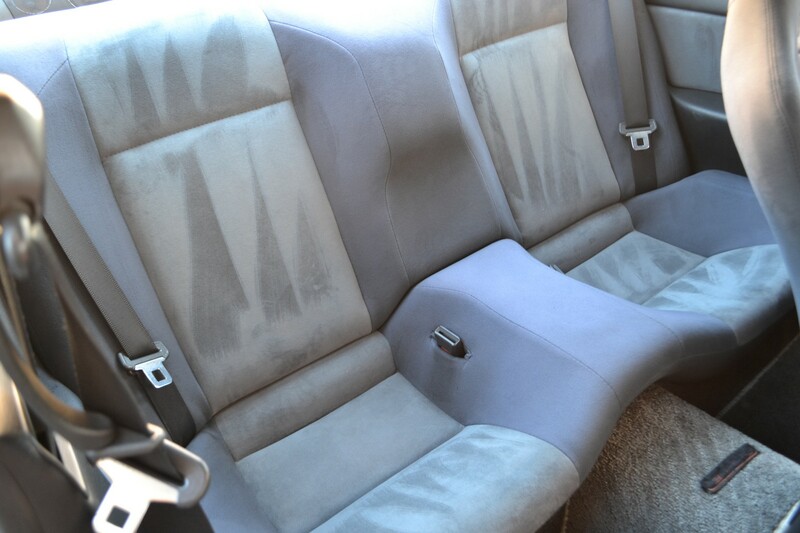 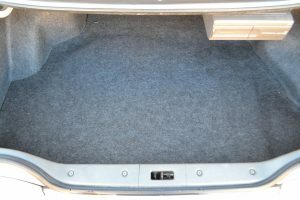 This particular car has been left mostly stock, and the paint and interior are absolutely beautiful. The Personal steering wheel is a superb unit that is still in great condition and offers a good amount of comfort for an aftermarket wheel. 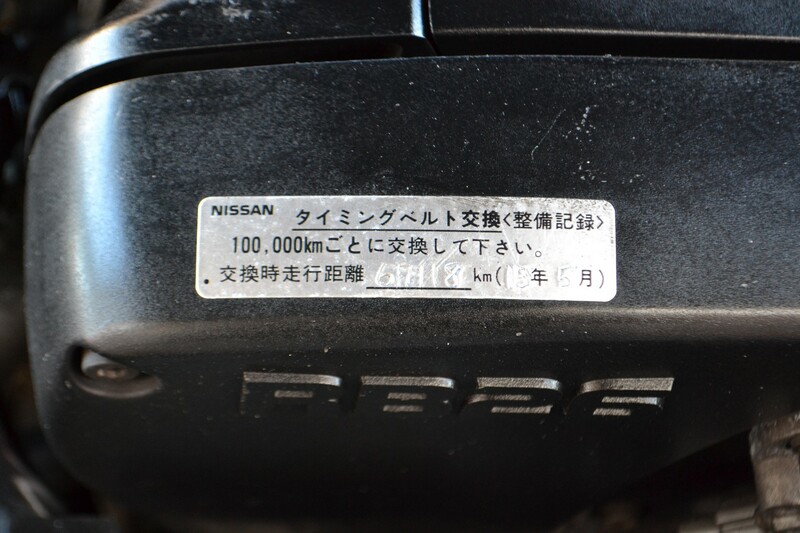 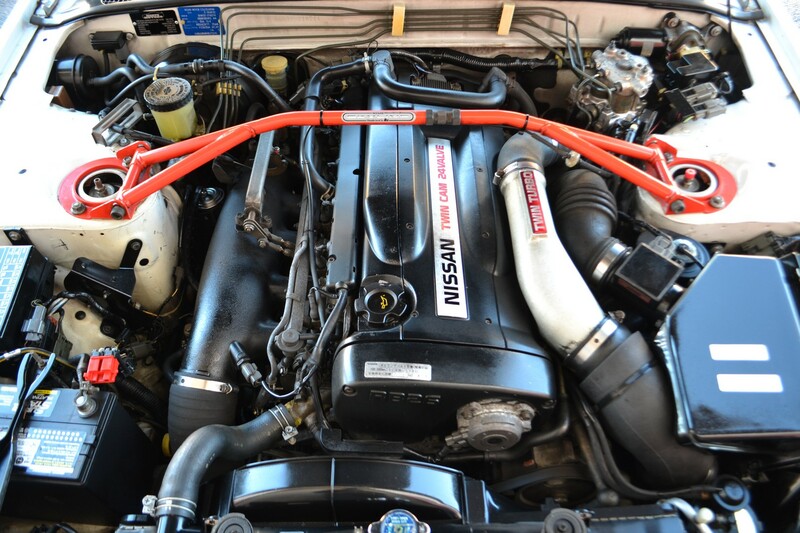 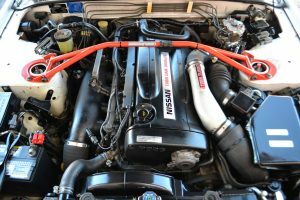 The Nissan factory strut bar was a factory option that adds rigidity to the Skylines sturdy body, and really helps hold it together in the corners.